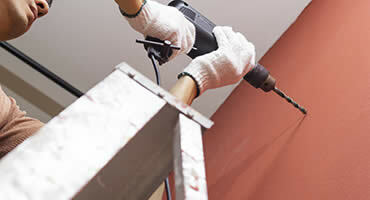 Our handymen are certified and highly experienced professionals. 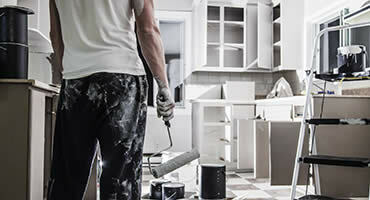 Our goal is to provide you the best handyman service. They just replaced my roof and the crew was very professional and worked very hard. It was a great experience, I would highly I would highly recommend them. 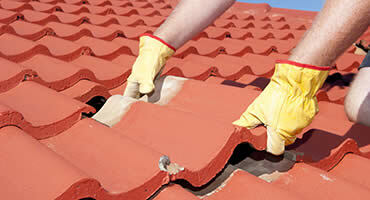 What a great experience with this roofer. 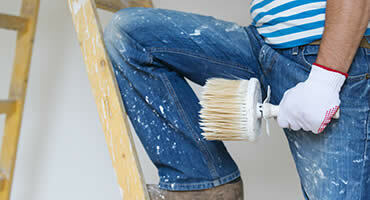 They showed up when they said, took my business needs into consideration. They were done on time and work was superior. Thank you! I recently used LB for a replacement project. Excellent communication throughout the process. Their crews did a great job and am happy with their work. The cleanup after the project was complete was also impressive. I highly recommend LB Commercial Roofing!